The theme: #FunInTheSun - a carefully curated warm weather collection! This is a sharp looking, super lightweight, brightly colored, and waterproof dry sack. Honestly, such a handy item! This thing is sure to become a beach trip regular, a kayak must-have, and might just join us for most adventures due to it's light weight. A dry sack, or stuff sack, is something that is always good to have along. The first thing I noticed, other than the weight, was the shape. We have the thick styled dry sacks and they are all round at the bottom. 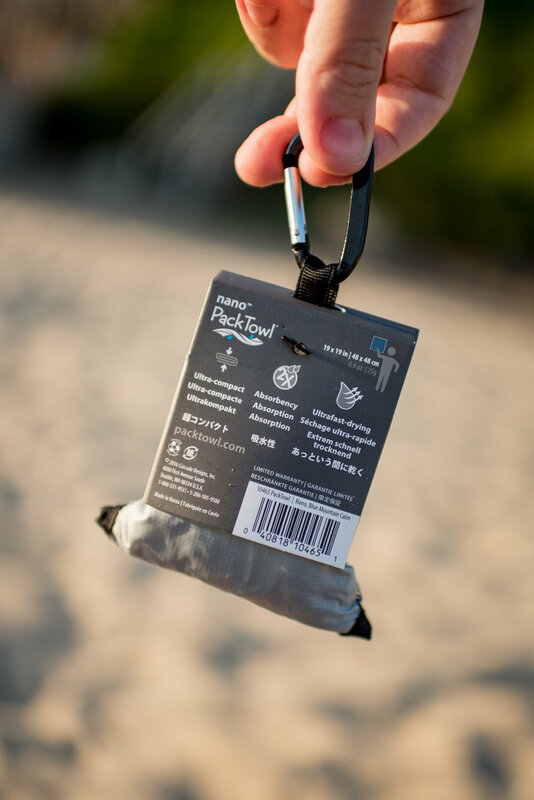 This sack is more of a rectangle at the base, which seems like a smart idea for packing. I think it'll double as a packing organizer due to the smart shape. This thing is nano, indeed. 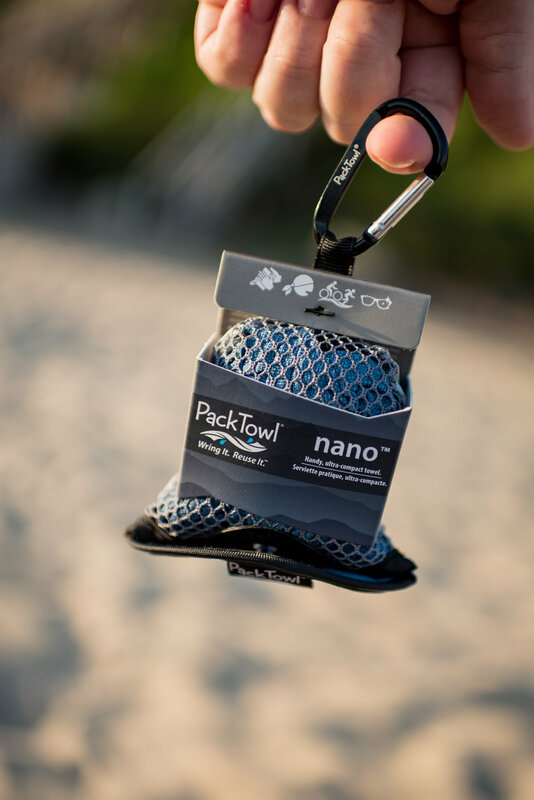 It's a 19" x 19" towel that packs into an included mesh pouch, and becomes super small. It's a great sized towel made of microfiber, so it's sure to be absorbent and quick drying. We took it to the beach, and it worked well to dry off after a dip in the ocean. A quick shake knocked the sand off. It's also machine washable, which is nice after a day at the beach! The included pouch has a clip, so it is likely going to just be attached and go everywhere that my backpack goes. It's a towel - you don't need it until you need it, but when you do, it's good to have! This towel is the right size to double has a bandana, a headband, or more. 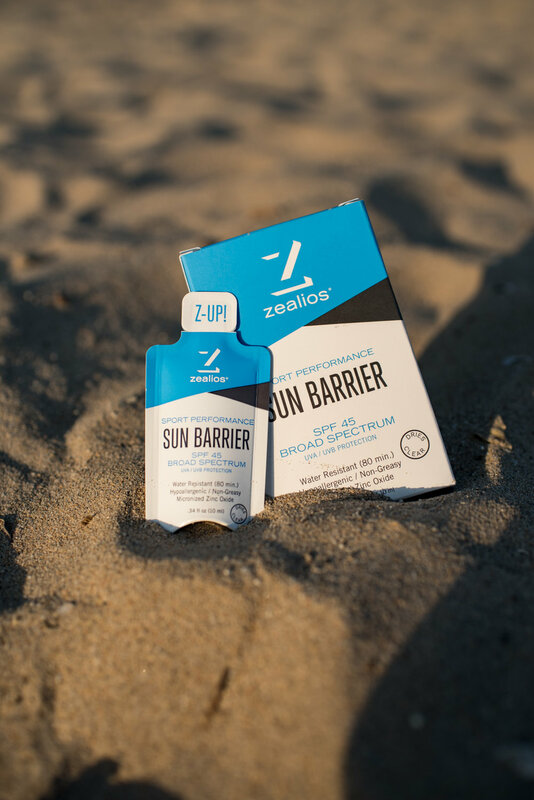 This sunscreen is zinc based, but not that old stuff that turns you ghost white. This dries clear, feels light, and came in four little single-serve packets for having in a backpack or on the go. It's made for athletes, so it doesn't seem to do that sweating, swimming, running into the eyes thing that most sunscreens do. This is adventure fuel. Small packets of flavored peanut butter are perfect for long hikes when an extra bunch of protein is needed. It's always better when that peanut butter tastes good! 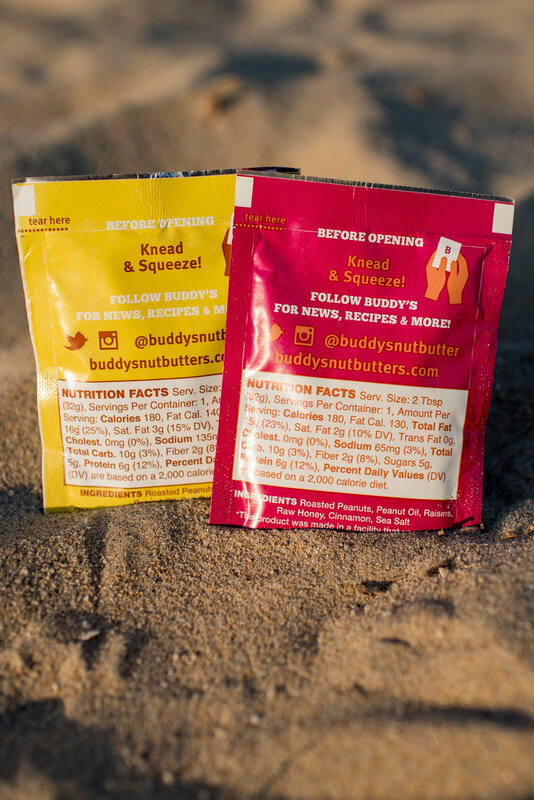 We got Cinnamon Raisin Peanut Butter and Honey Peanut Butter flavors, and they pack a perfect sweet and salty combo. I love a peanut butter and honey sandwich, so this is premixed and making it easier to eat on a trail! Love it! A box of several small things, but each thing will be useful in our summer (and year-round summer California) adventures. 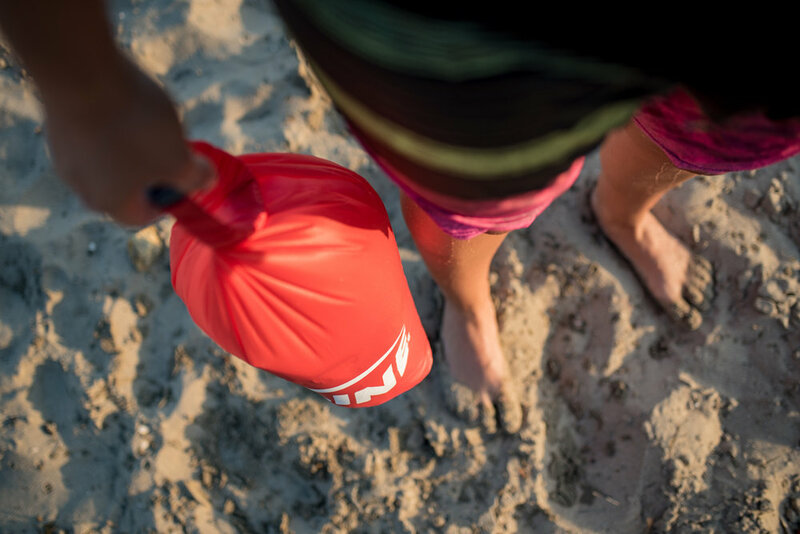 We're certain that the dry sack and the towel will come in handy on many beach adventures! We have received some amazing stuff in our Cairn boxes, such as a Cotopaxi backpack, our Luminaids, a hammock, lots of trail food to try out, and some very useful gear - water filter, utensils, bug spray, sunscreen, sunglasses, water bottles, and more! We don’t receive anything from them for free, we are regular subscribers, and we love the stuff we get in a surprise box of goodies every month! So, have you subscribed yet? Tell us what you think!